Tonga have seen their odds slashed for Rugby League World Cup glory. 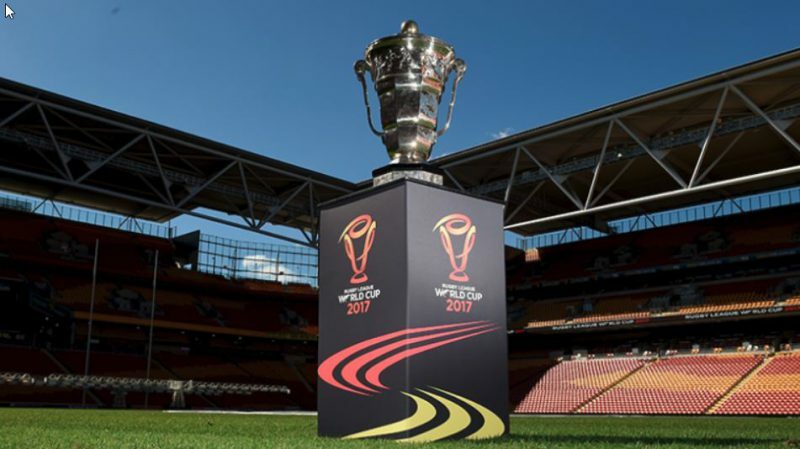 The tiny South Pacific nation were 25/1 outsiders prior to the tournament – although they were picked out as our picks to make the final in our pre-tournament preview. They have lived up to their billing of dark horses which saw them top Group B after a stunning win over New Zealand. Now Bookmakers rate them just behind England and favourites Australia to take the title. Betfred boss Fred Done said: “We have had some substantial bets including £200 at one of our Liverpool shops on Tonga going all the way which is entirely possible considering the high proportion of NRL players in their squad and that’s reflected in the amazing shift in their odds. Tonga now play Lebanon in the quarter-finals which should set-up a semi-final clash against England – if as expected they beat Papua New Guinea. The other side of the draw sees home favourites Australia take on Samoa, whilst New Zealand face Fiji. There may be a reduced Super League schedule this week, but it throws up the most eagerly awaited contest of the season as league leaders Warrington travel to St Helens. The new English cricket season is upon us with the County Championship beginning on Friday and we preview the new campaign. St Helens remain on top of Super League with eight wins from eight and they will look to maintain their perfect start to the new season this week. Odds accurate; 14/11/2017 12:00 am.